At the Tonttula farm, you can book comfortable and functional meeting facilities and comprehensive conference services. We are only about 30 minutes from Helsinki, but you will be in the midst of rural scenery and atmosphere. Our largest meeting room can fit 20-25 people. There is a data projector in the ceiling of the meeting room. 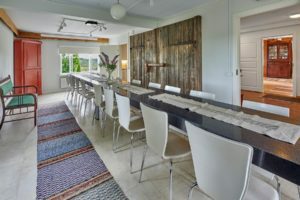 The Tonttula common room with its long table is serves as another alternative for meetings. 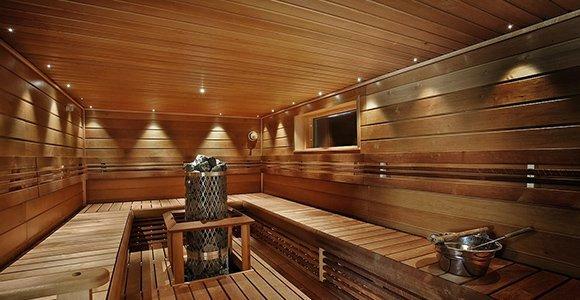 Those who favour sauna meetings may choose the downstairs sauna facilities for conference use. Book an unforgettable off-road safari with us along with your conference. Experienced chef Mikko Artjoki from Hiidenveden pitomestarit will design and offer you a choice of meals for your event. See here for sample menus from which you can choose, or start building catering suitable for your own event. The meeting rooms have been renovated in 2008. 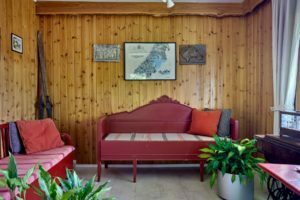 Despite the renovations, there is still a genuine country house atmosphere, even with all the modern amenities. Old furniture and items that tell stories about the family further add to the atmosphere. 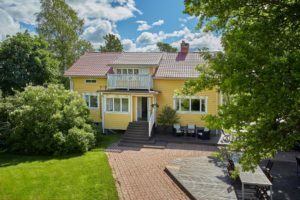 An Uusimaa manor environment in the shade of old trees is a great place to create and relax. In summertime, there are large terraces and a green lawn as alternative meeting spaces. Horses graze in the fields of the farm, and farming still takes place in the open field of Nummenkylä. Tonttula has been part of the Nummenkylä manor, which was once divided into homesteads for evacuees. The old main building of the Tonttula farm was built with the timber from the manor’s drying barn. Oral tradition holds that the brownies and elves of the area lived in that barn.